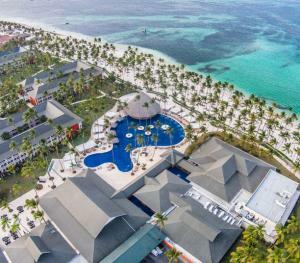 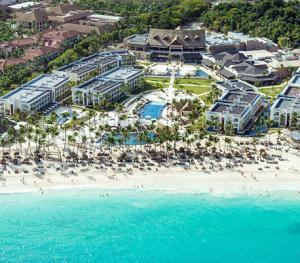 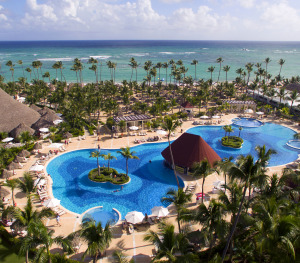 Punta Cana, on the eastern tip of the Dominican Republic, is what Caribbean postcards are made of: twenty-five miles of white sand, swaying coconut trees and more than 35 resorts (which by law cannot be taller than a palm tree). 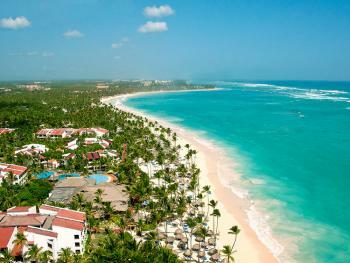 European tourists long ago discovered Punta Cana and Americans are now catching on. 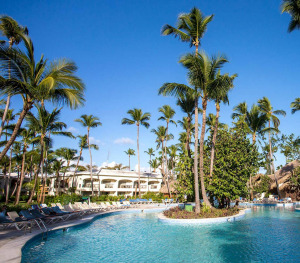 At this affordable tropical getaway, most guests choose to stay in all-inclusive resorts. 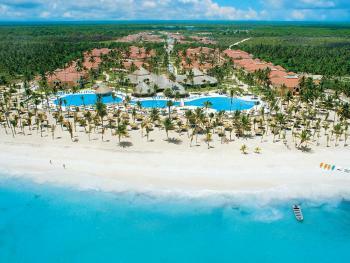 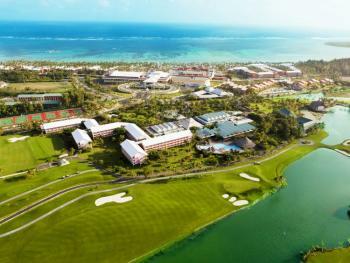 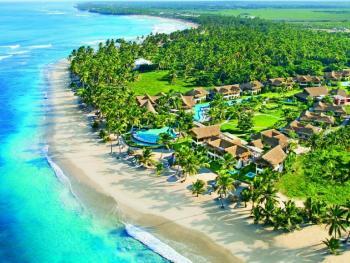 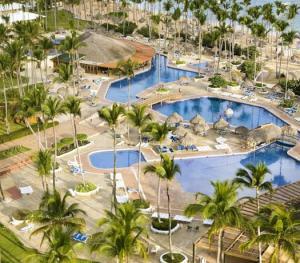 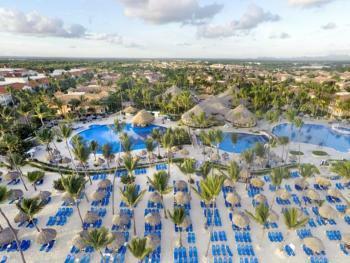 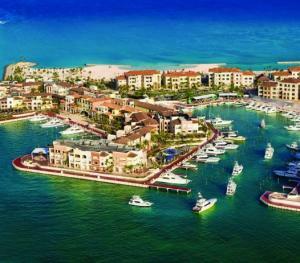 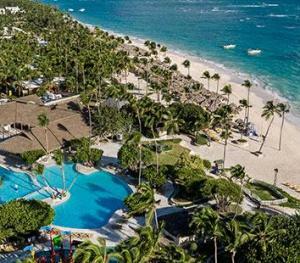 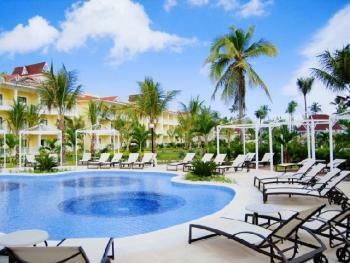 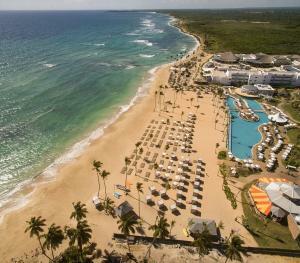 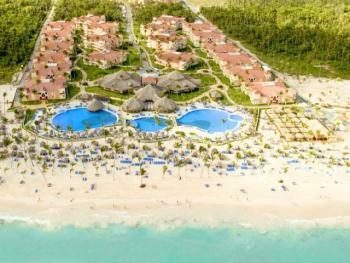 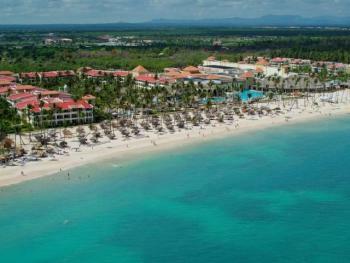 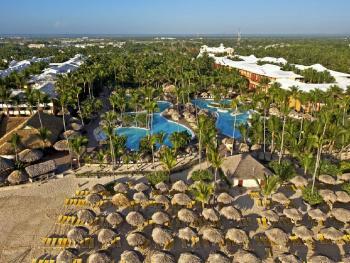 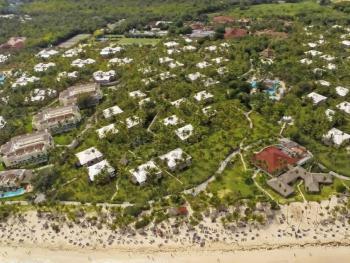 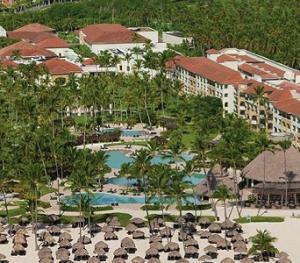 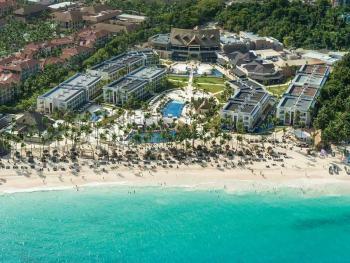 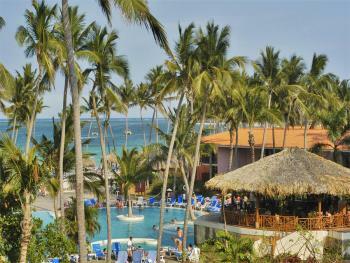 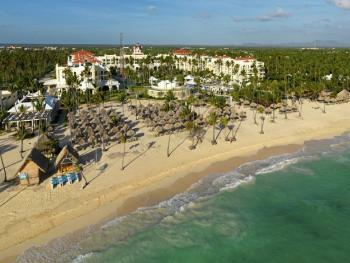 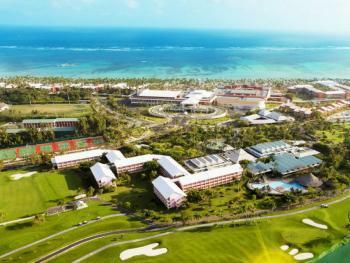 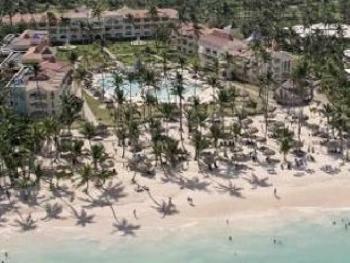 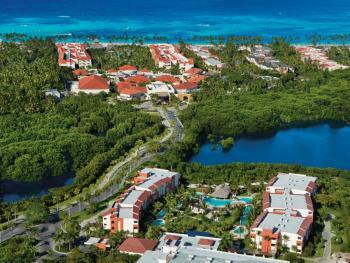 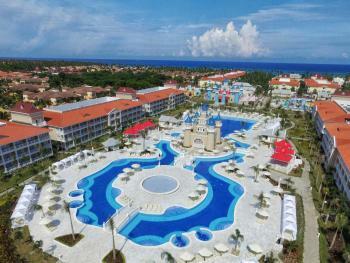 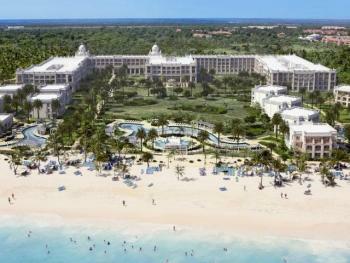 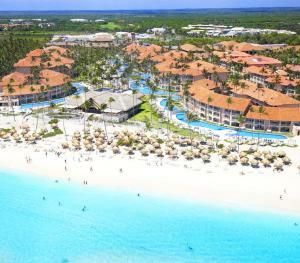 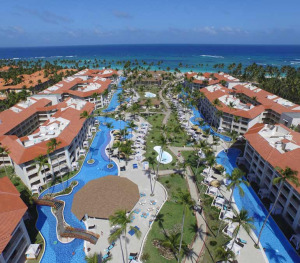 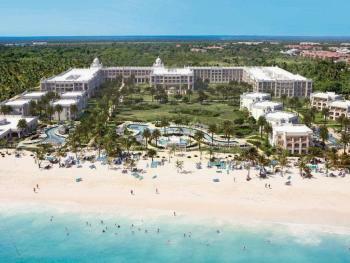 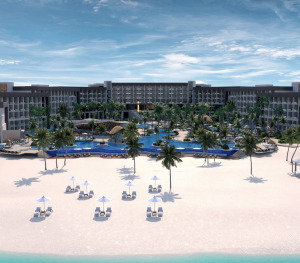 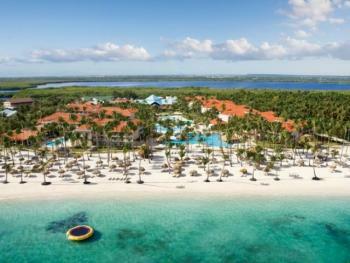 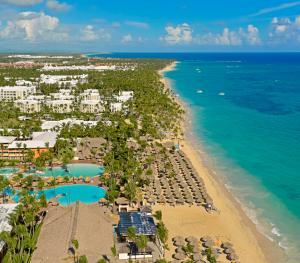 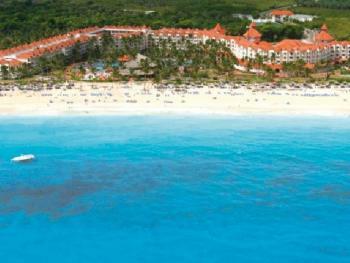 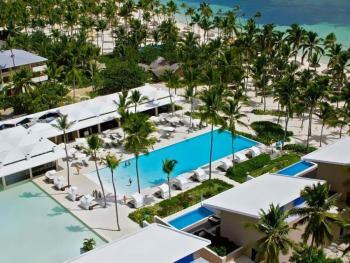 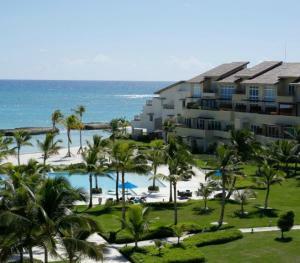 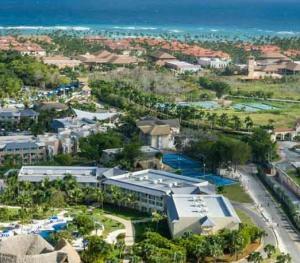 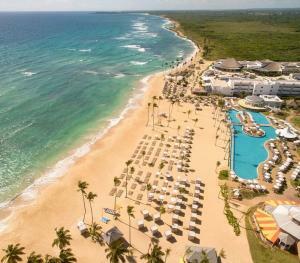 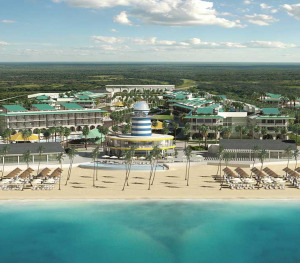 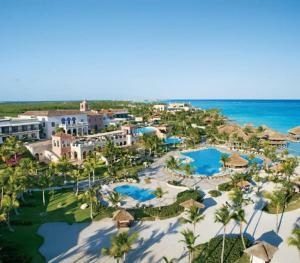 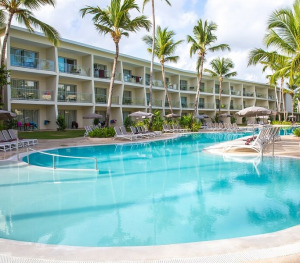 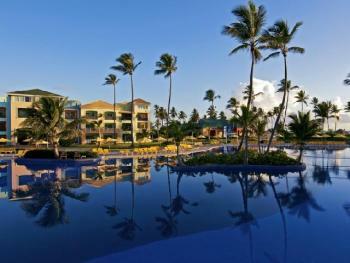 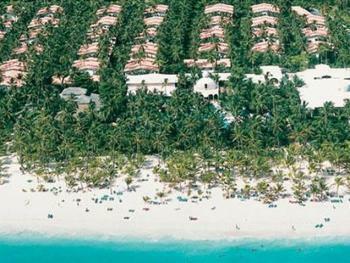 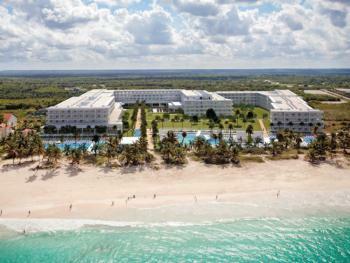 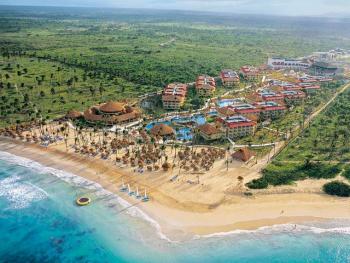 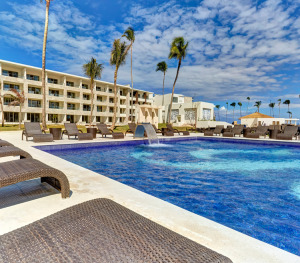 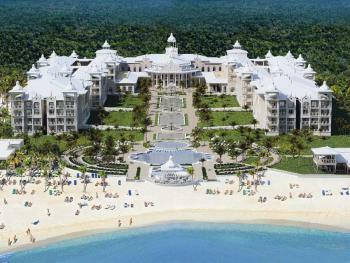 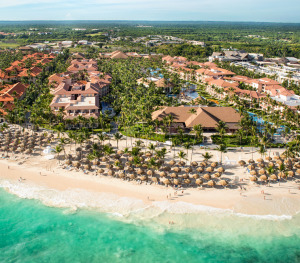 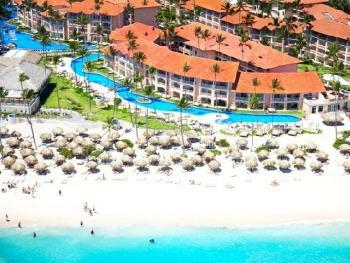 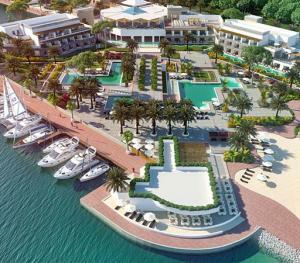 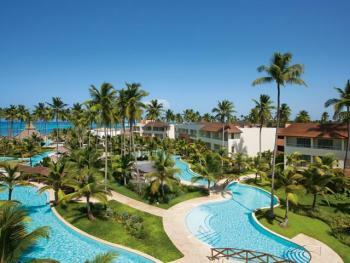 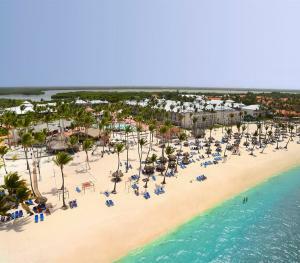 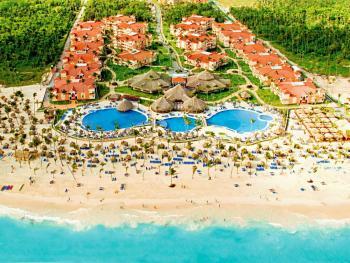 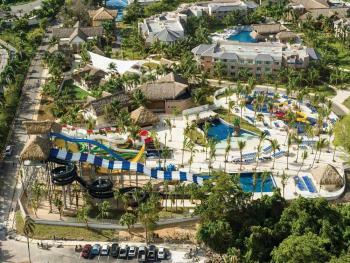 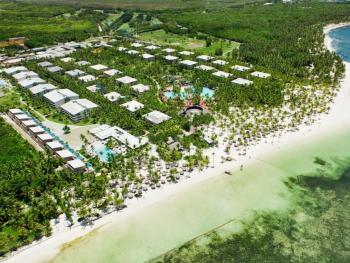 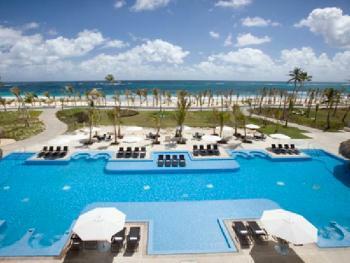 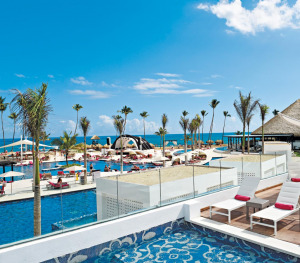 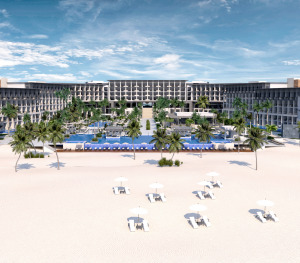 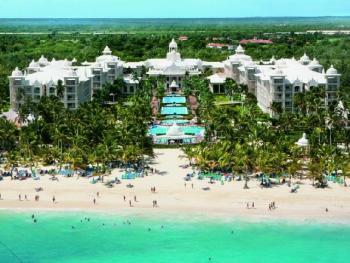 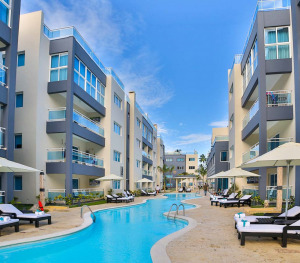 The town itself isn't a tourist draw; the primary purpose of Punta Cana is relaxation by the sea. 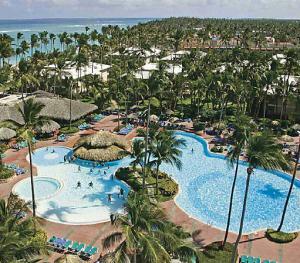 To enter the Dominican Republic most visitors need only a valid passport with two blank pages.